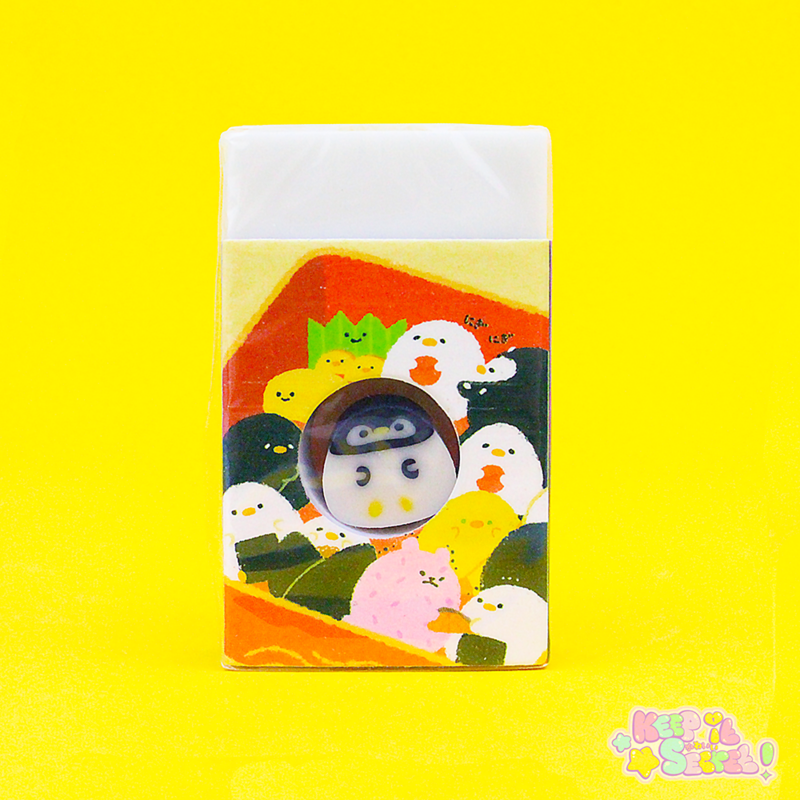 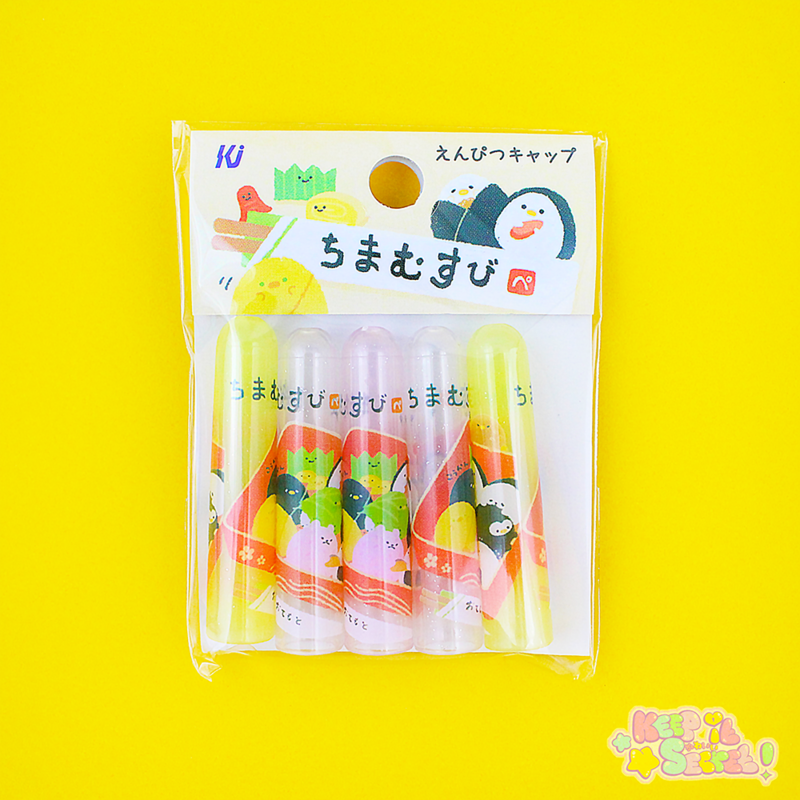 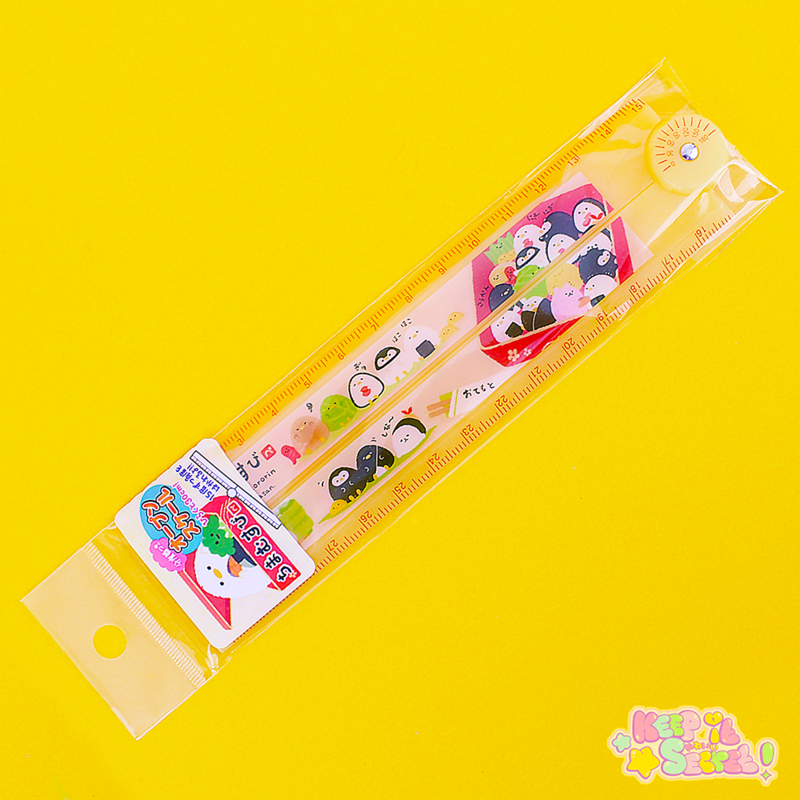 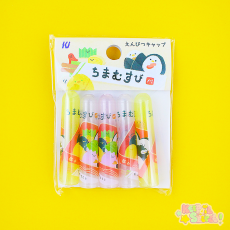 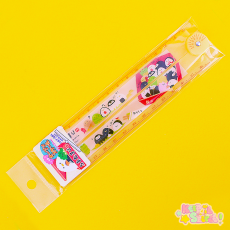 Direct from the brand ‘Kamio’, Keep It Secret are proud to introduce the adorable and squishy character, 'Chimamusubi'! 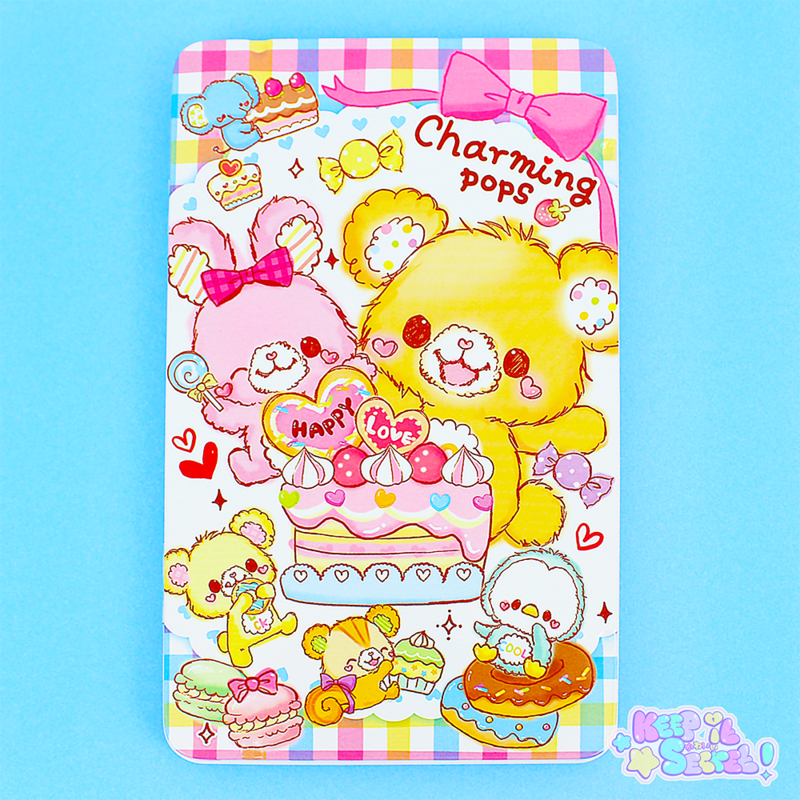 This time decorating a very useful A4 plastic folder. 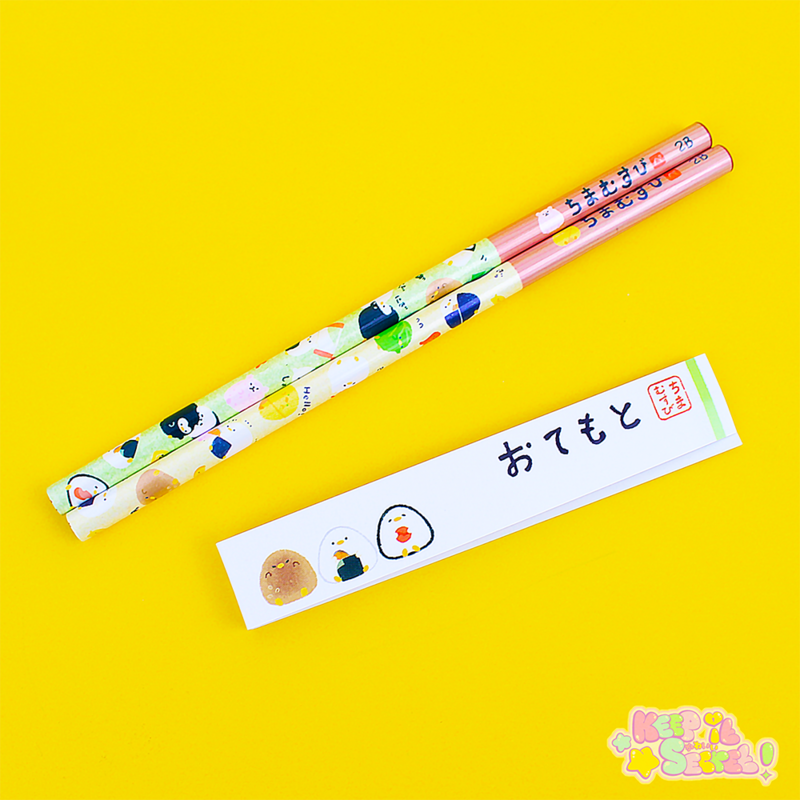 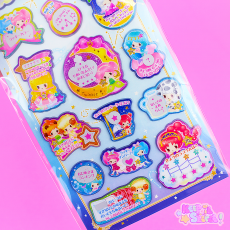 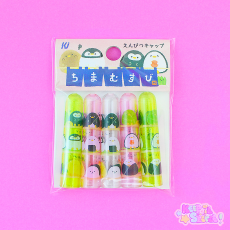 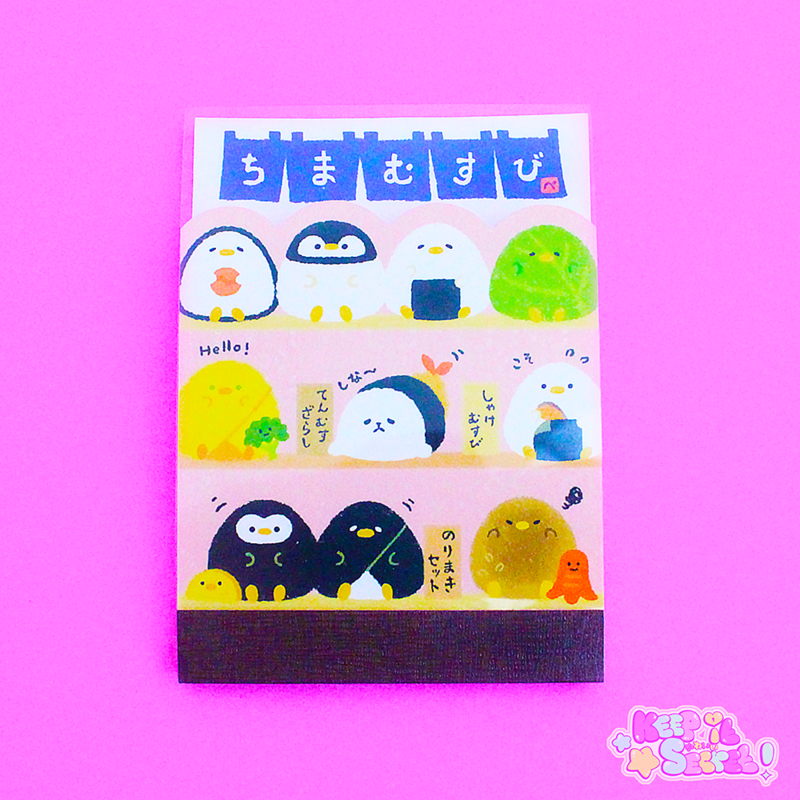 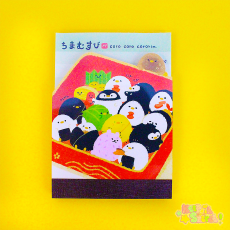 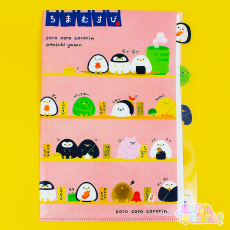 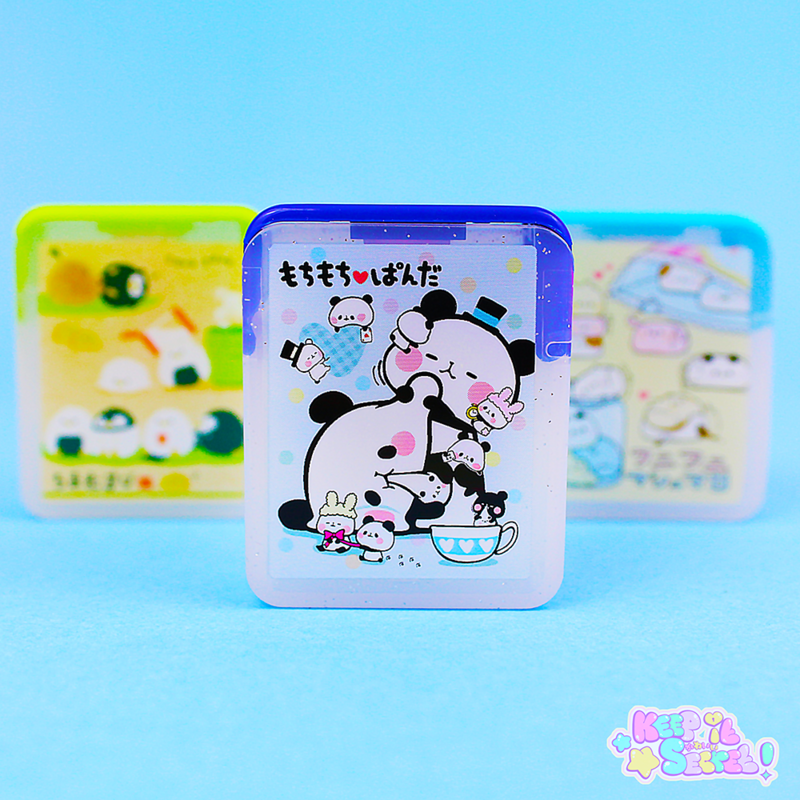 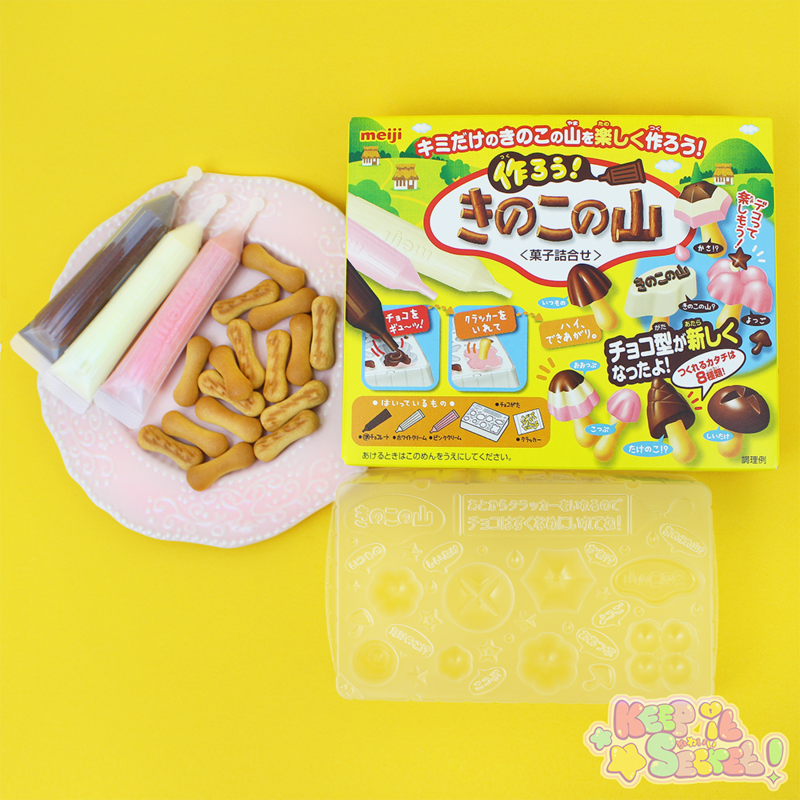 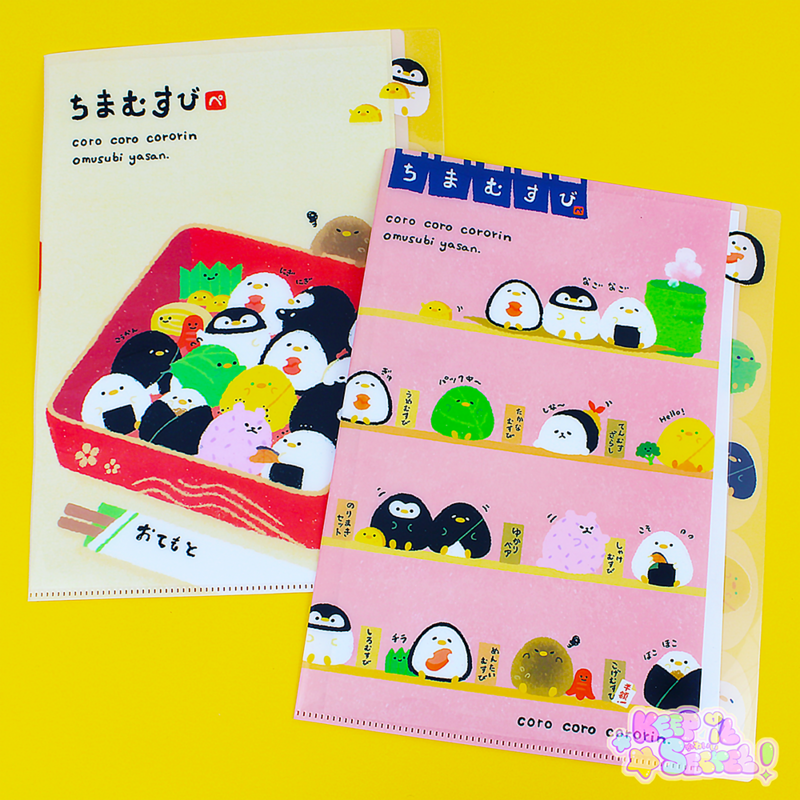 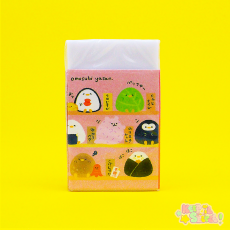 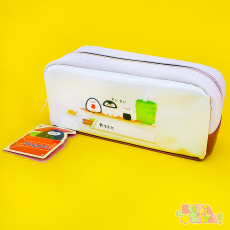 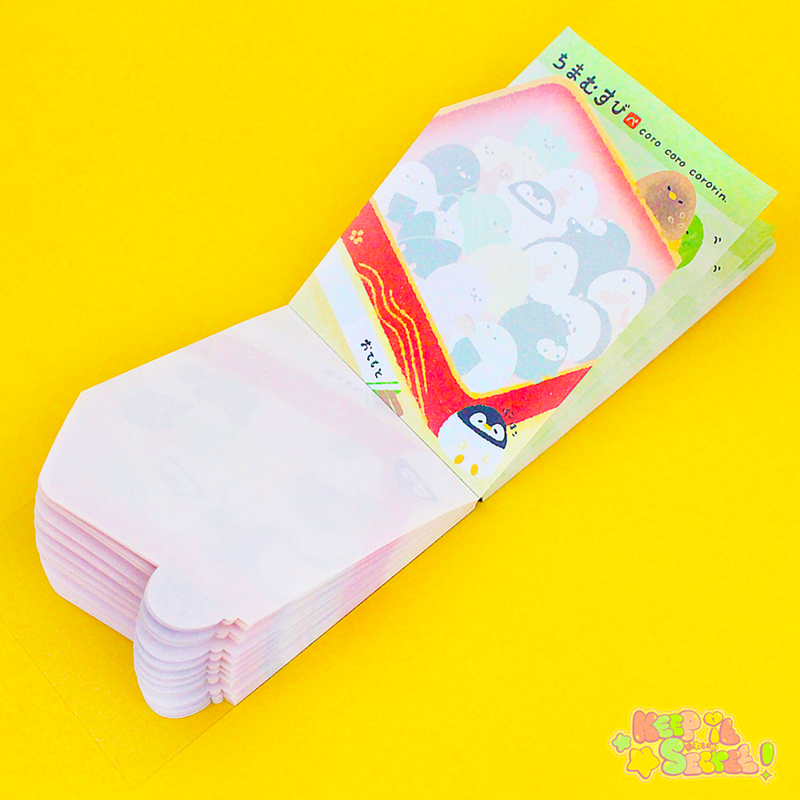 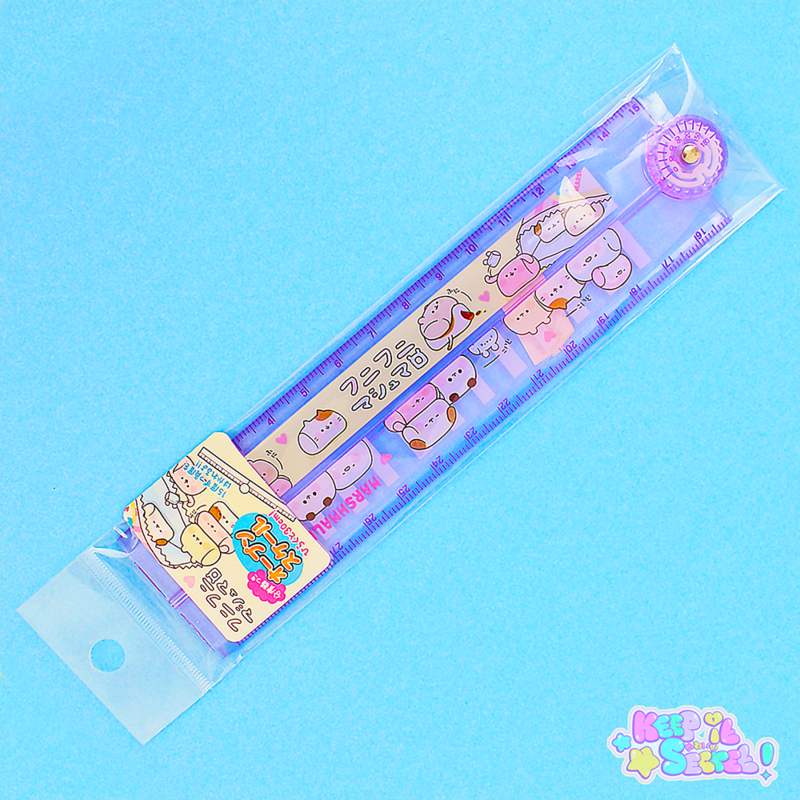 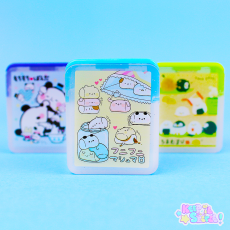 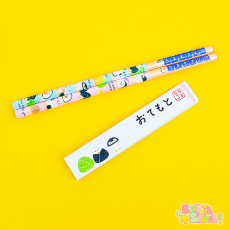 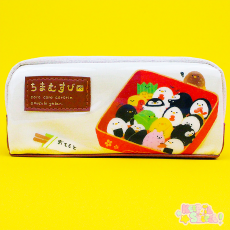 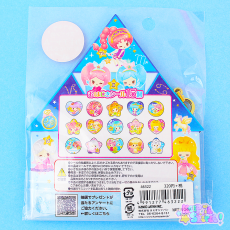 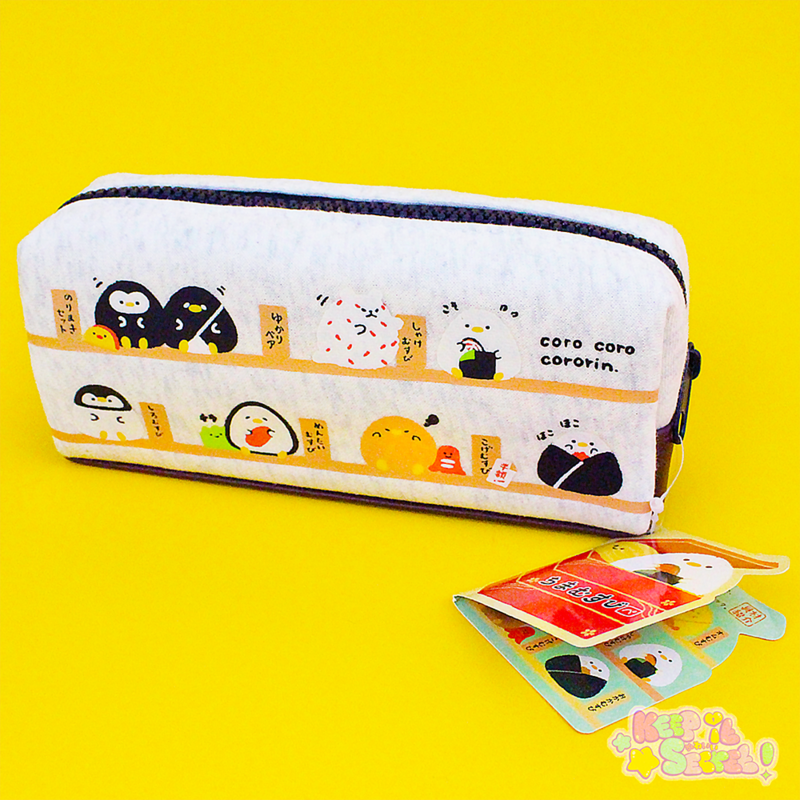 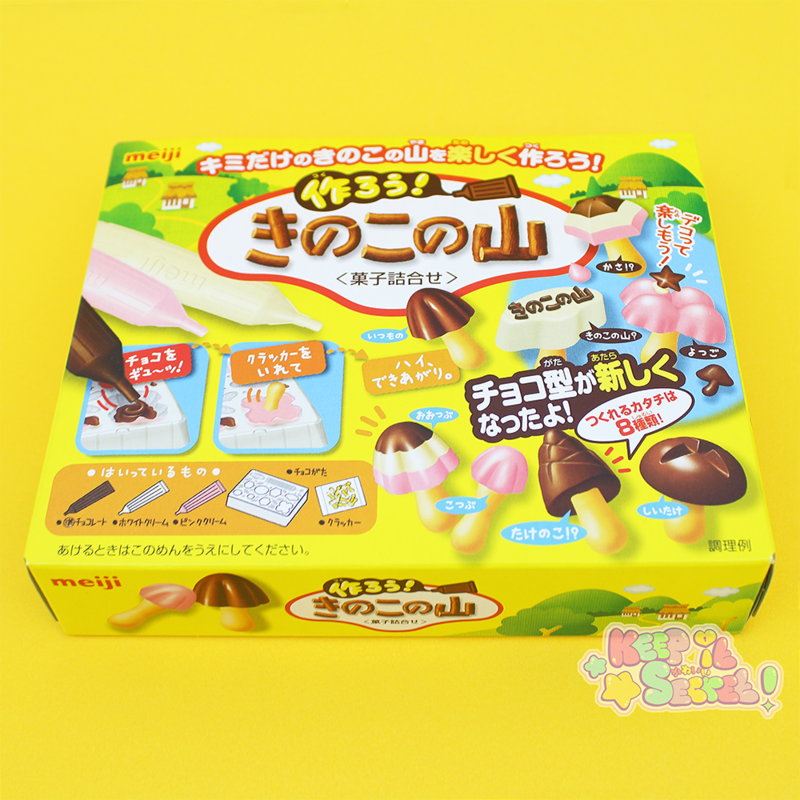 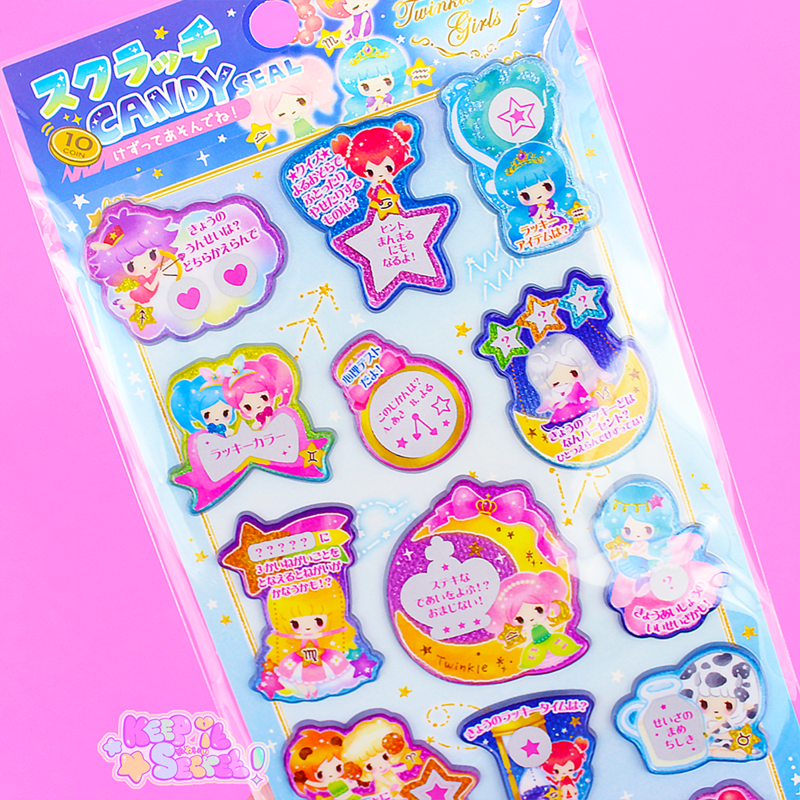 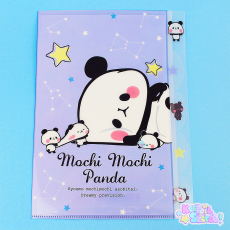 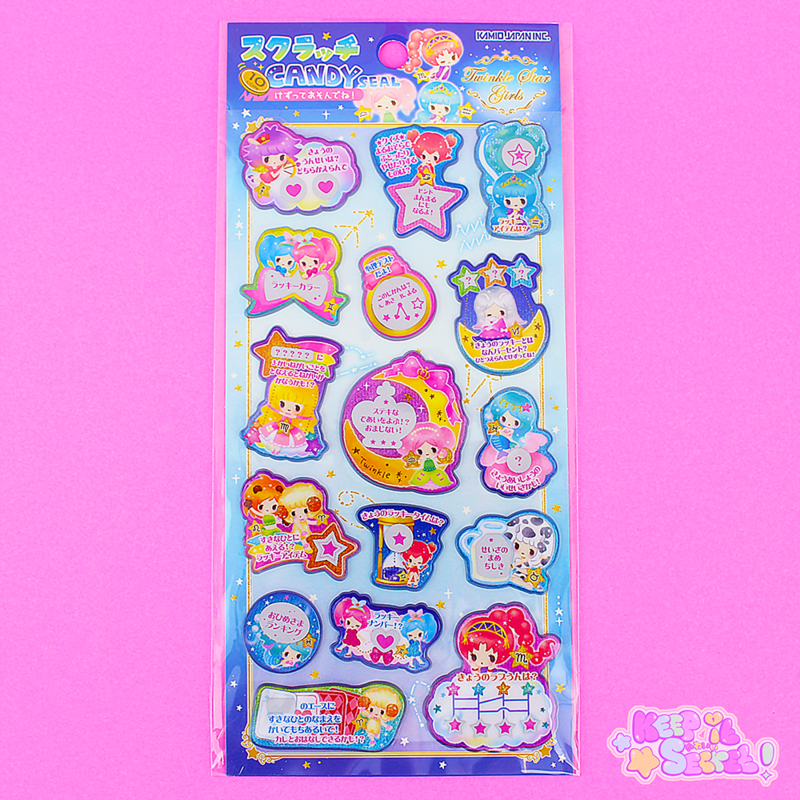 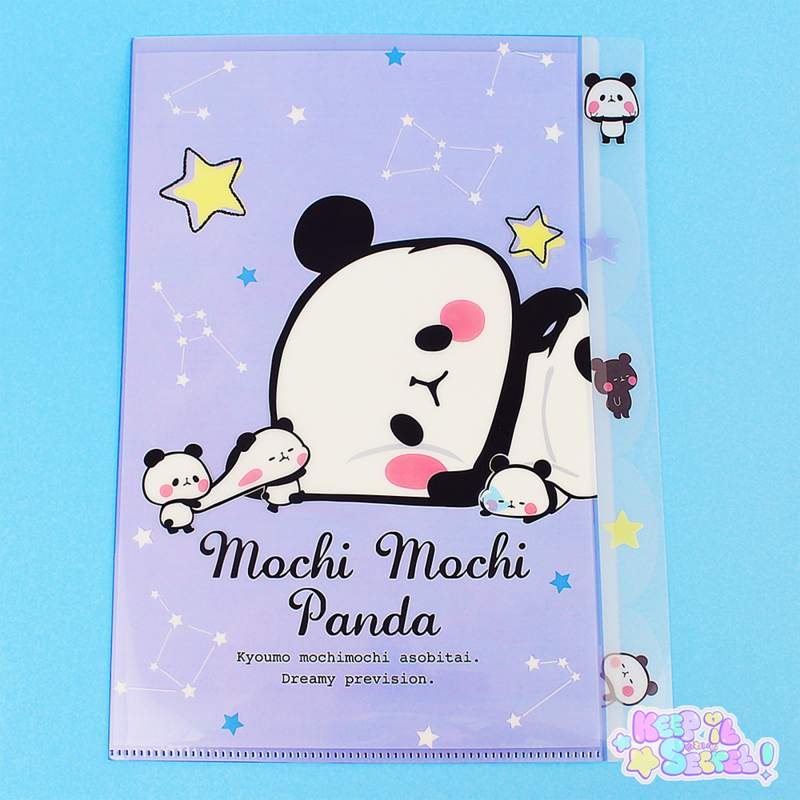 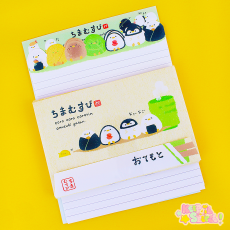 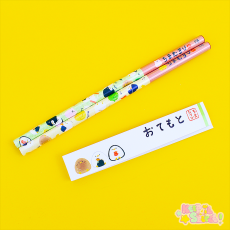 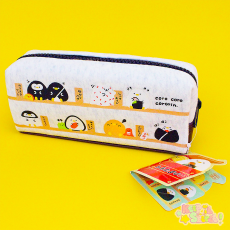 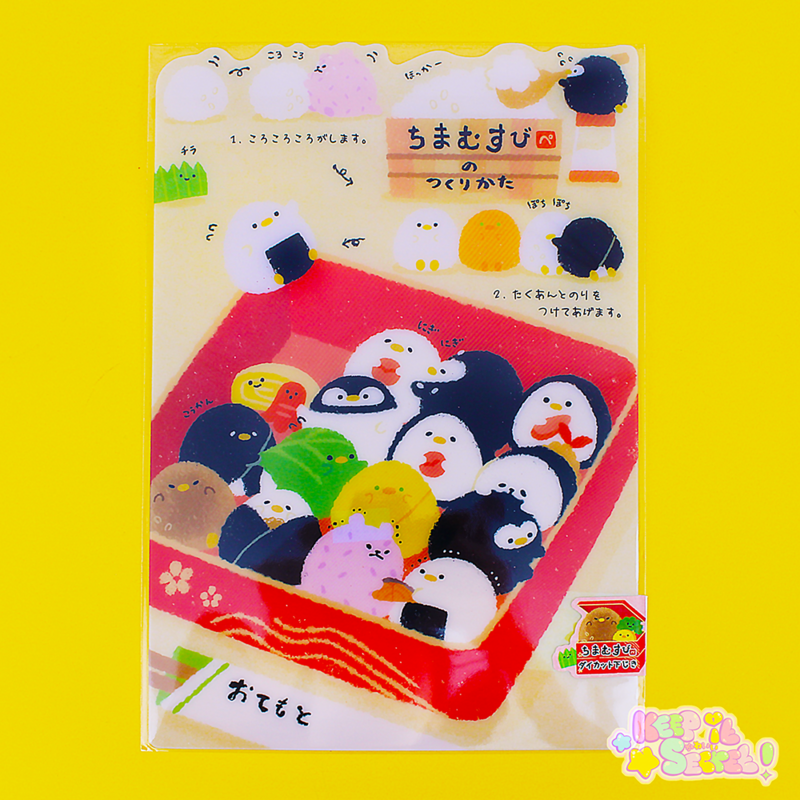 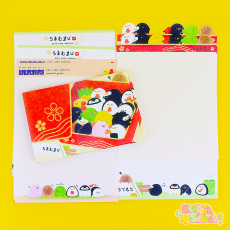 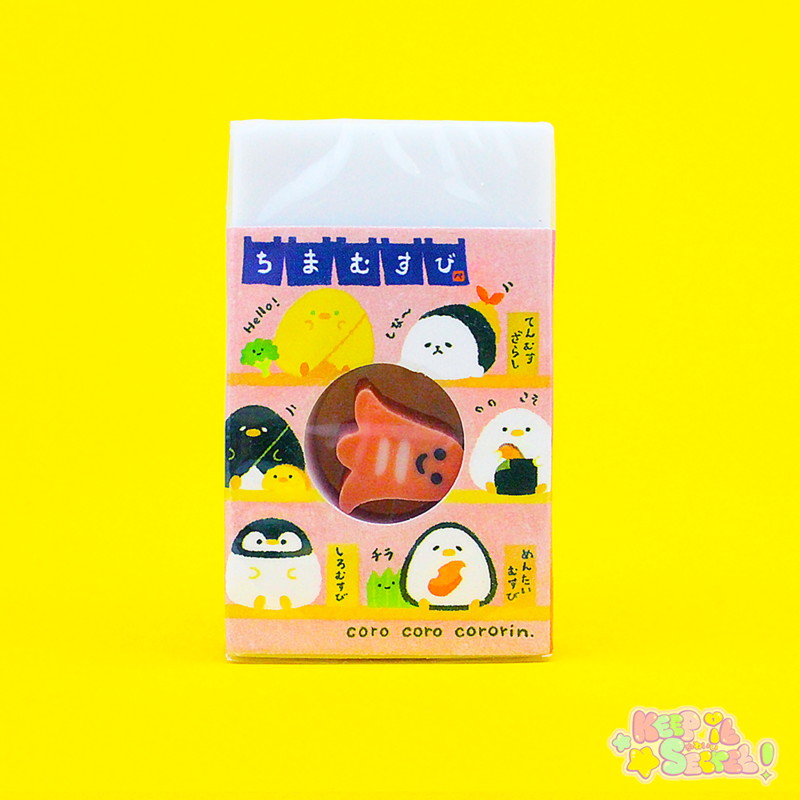 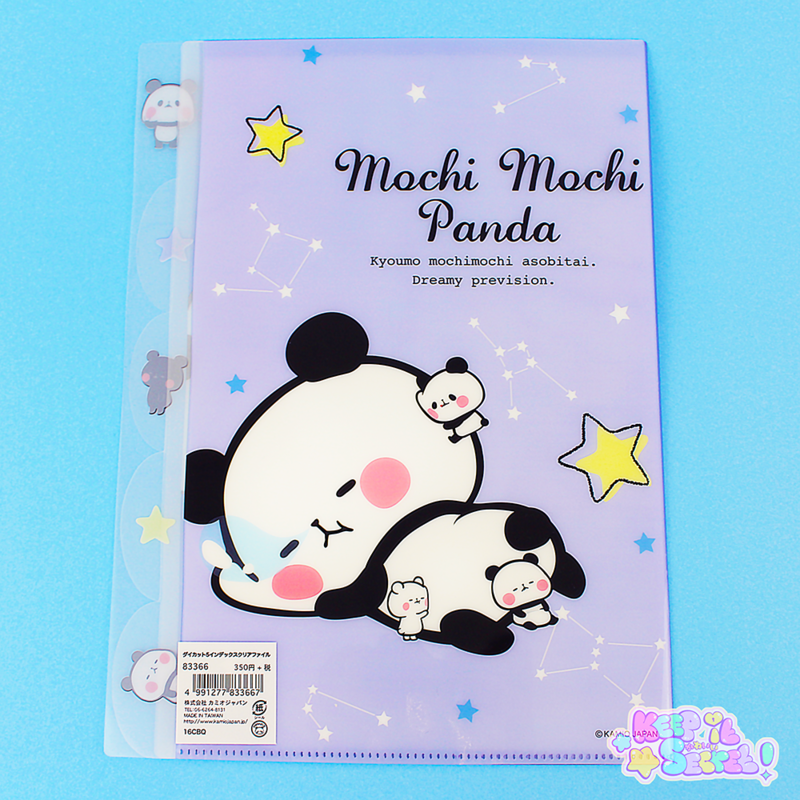 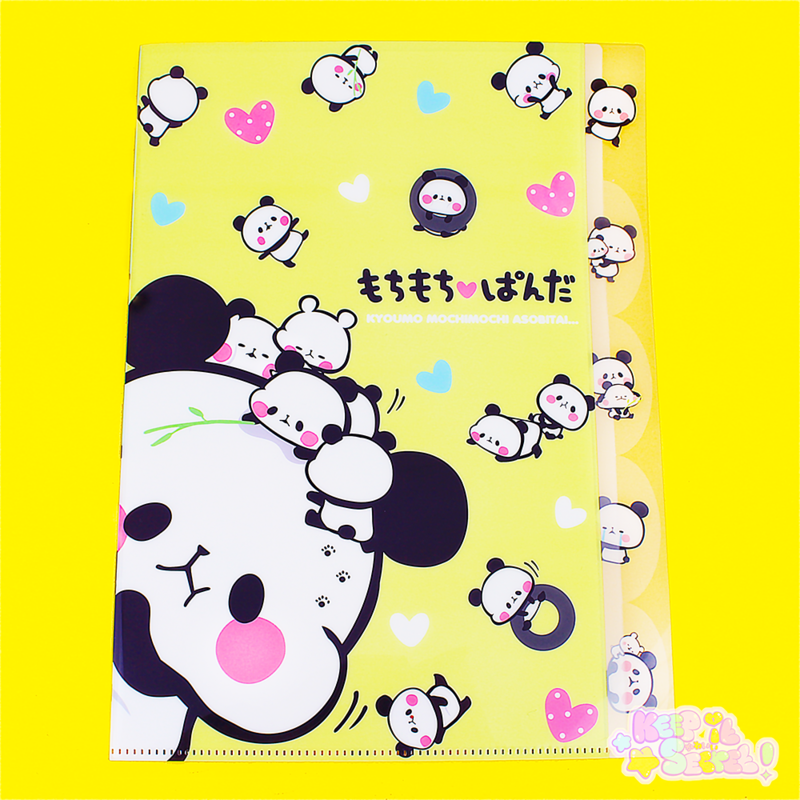 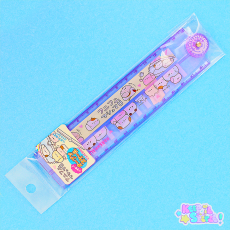 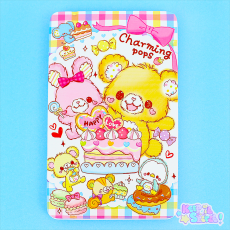 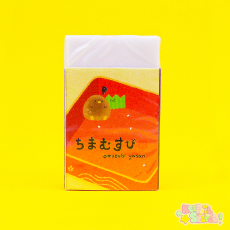 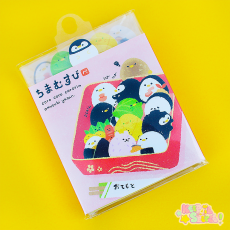 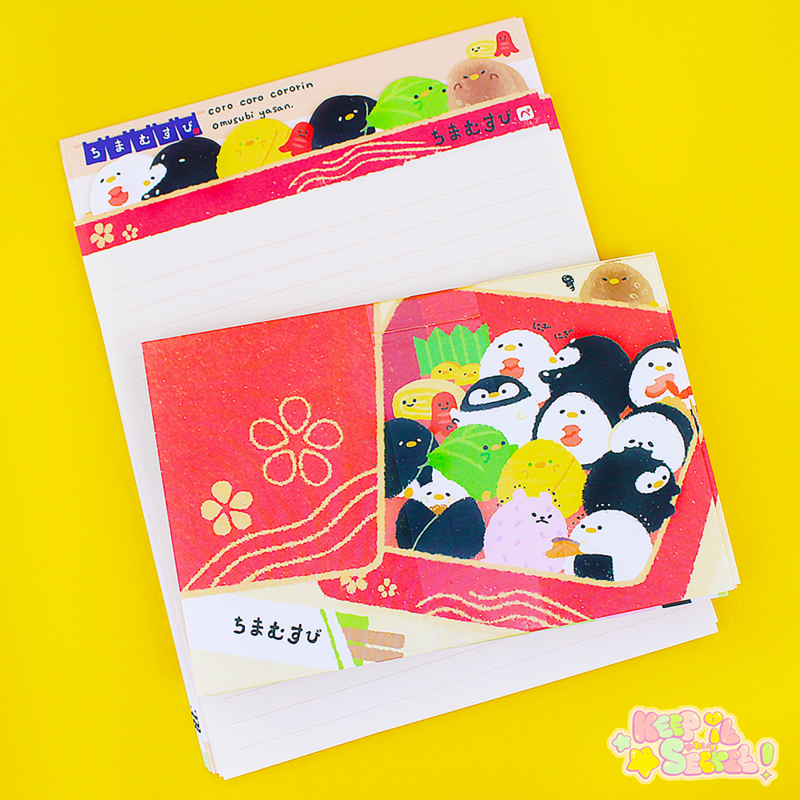 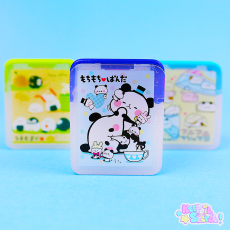 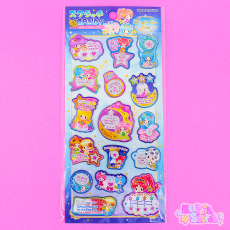 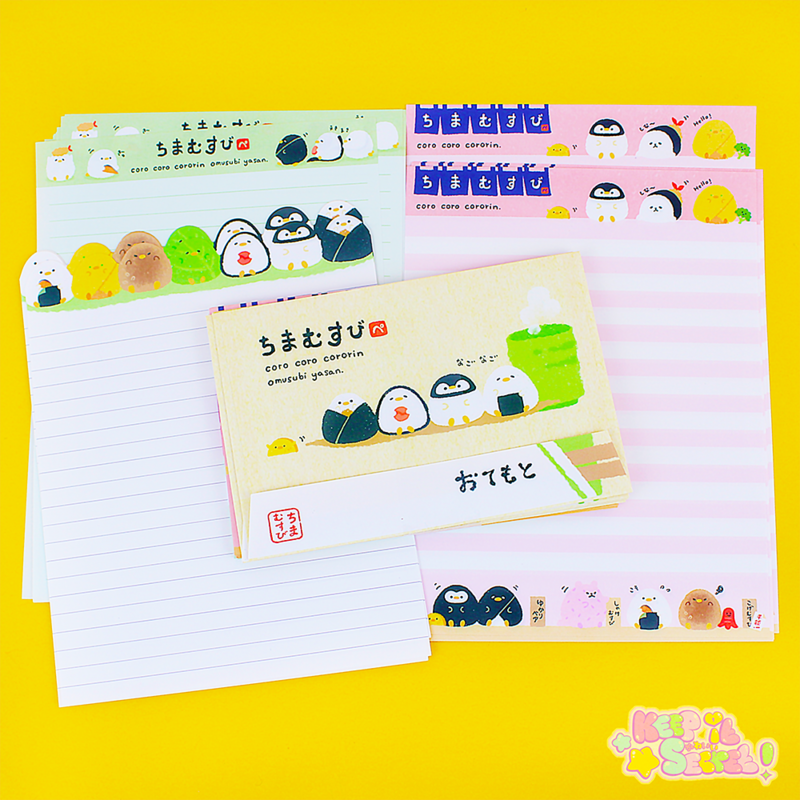 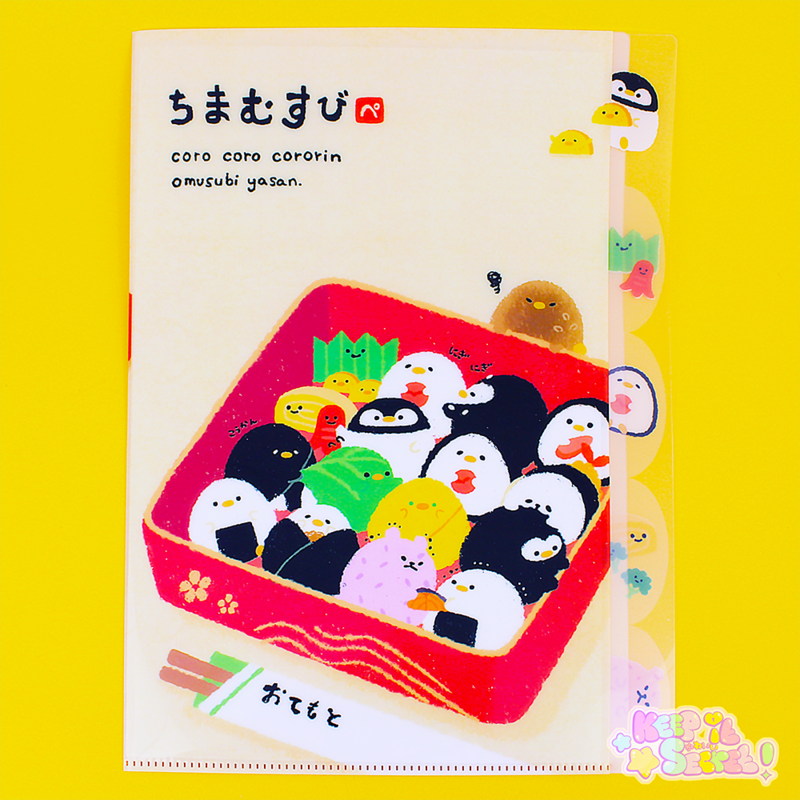 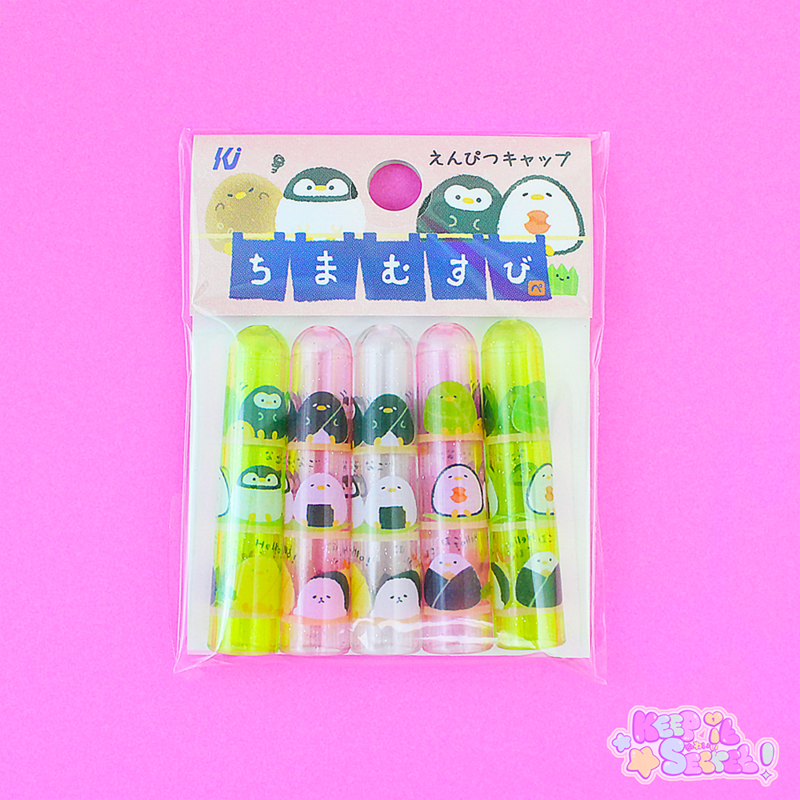 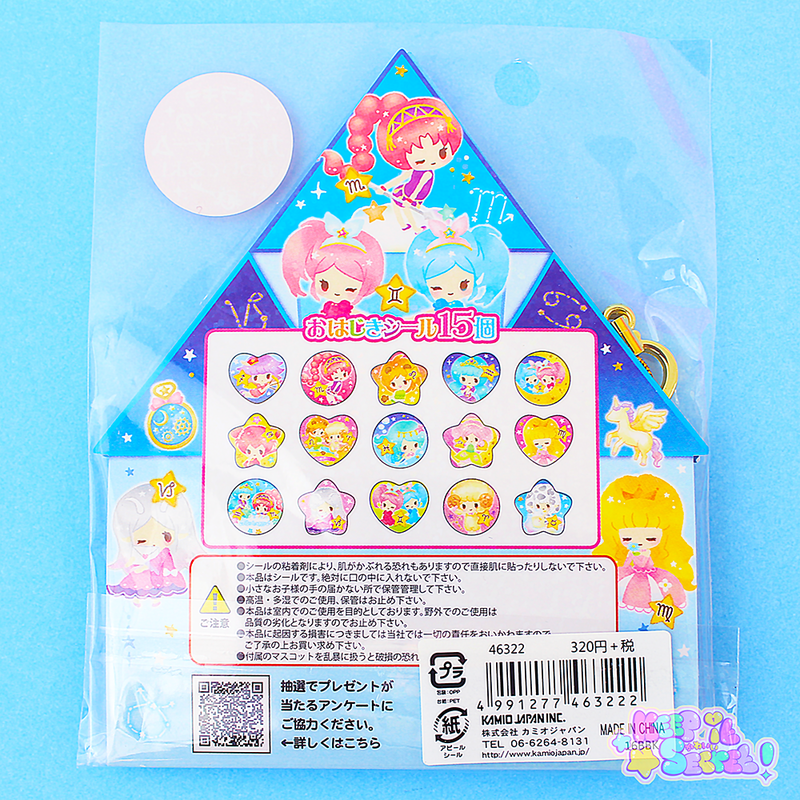 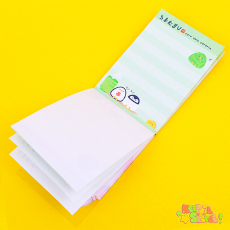 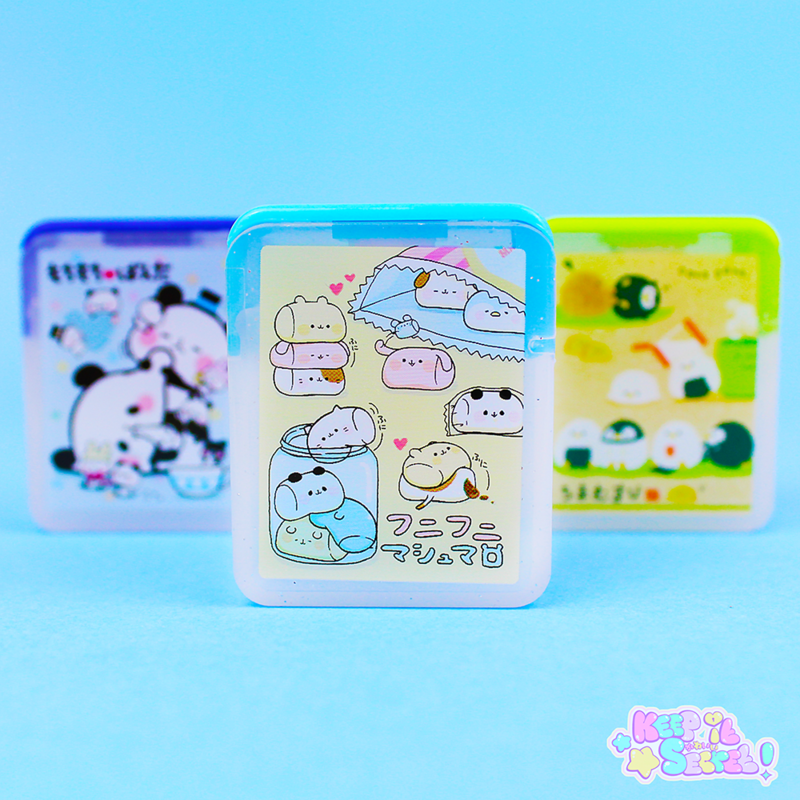 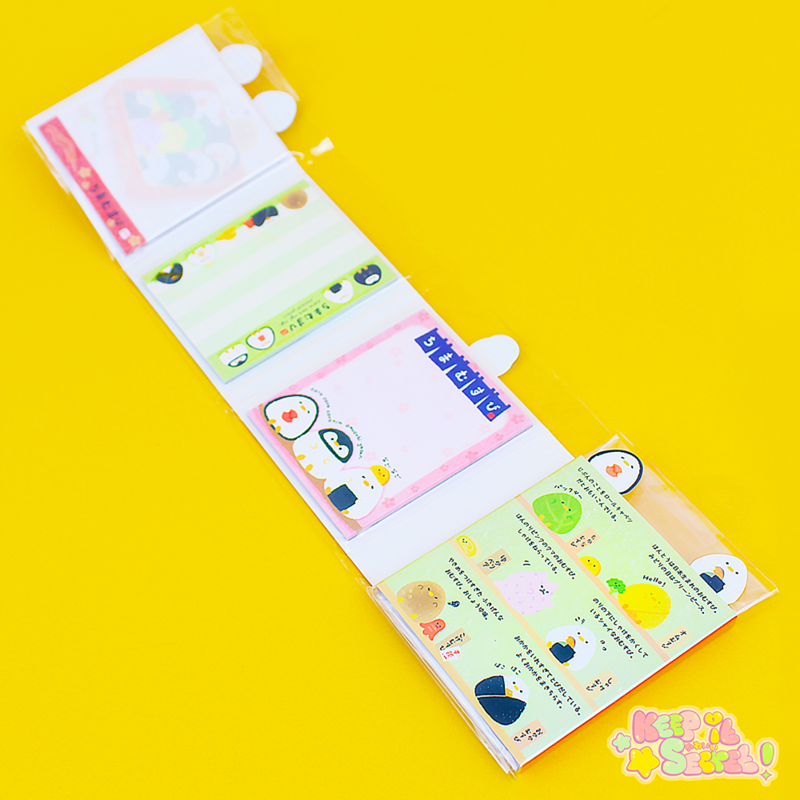 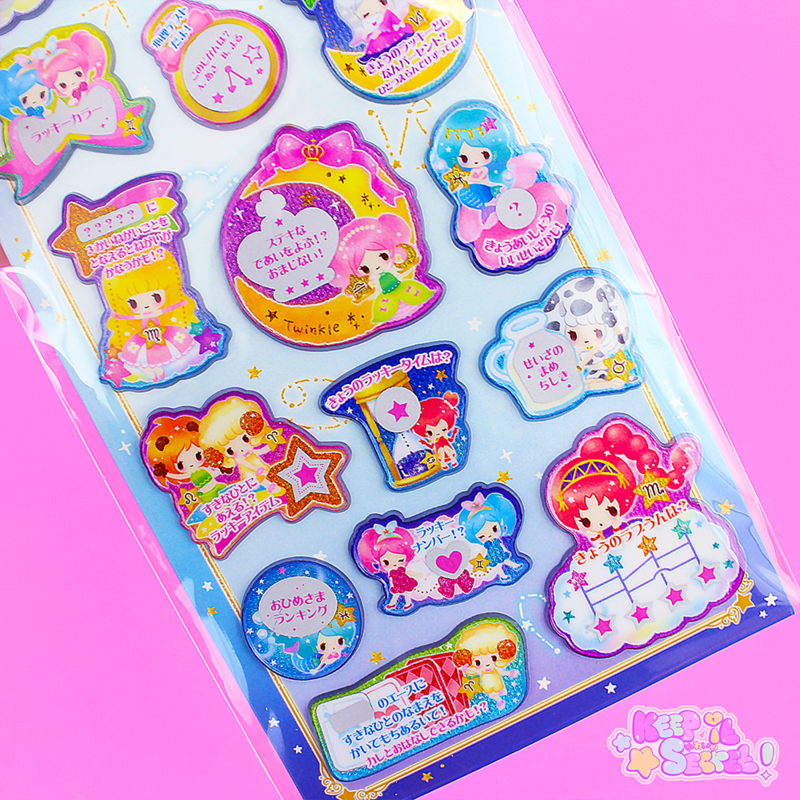 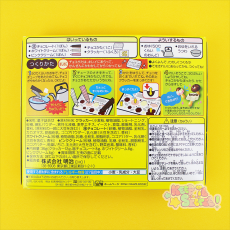 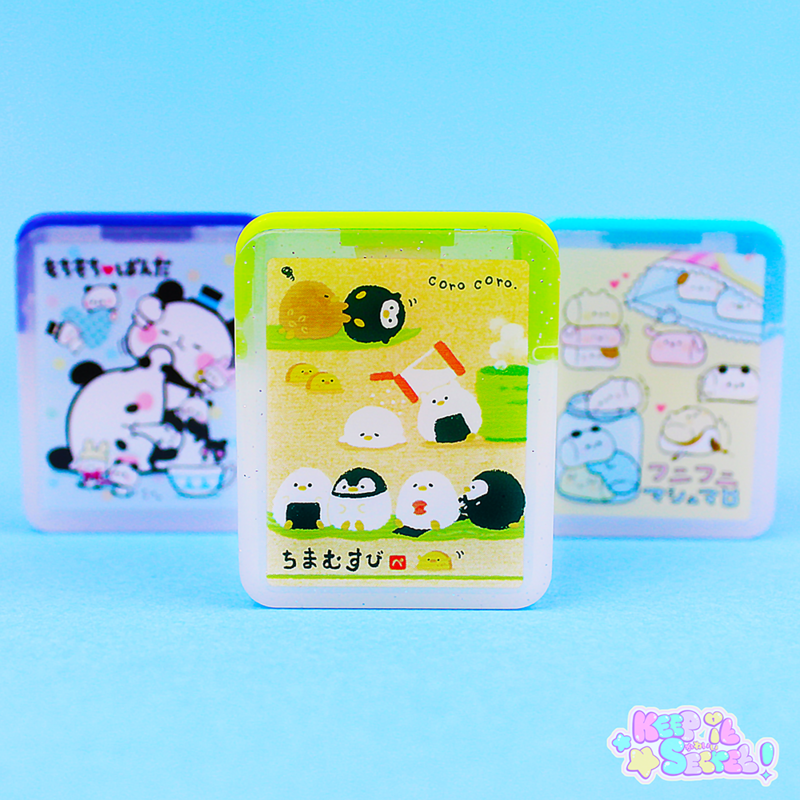 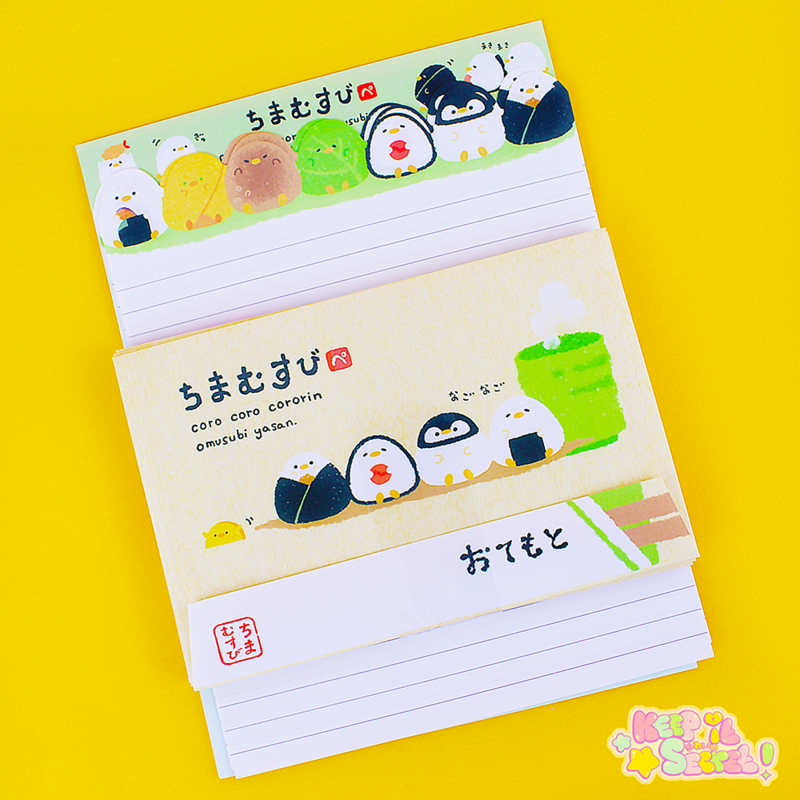 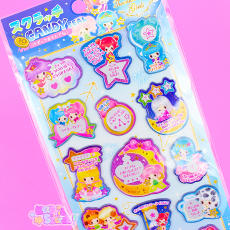 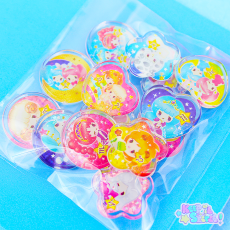 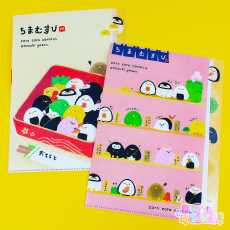 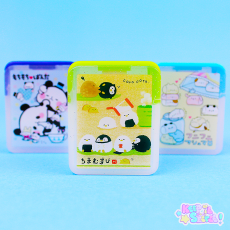 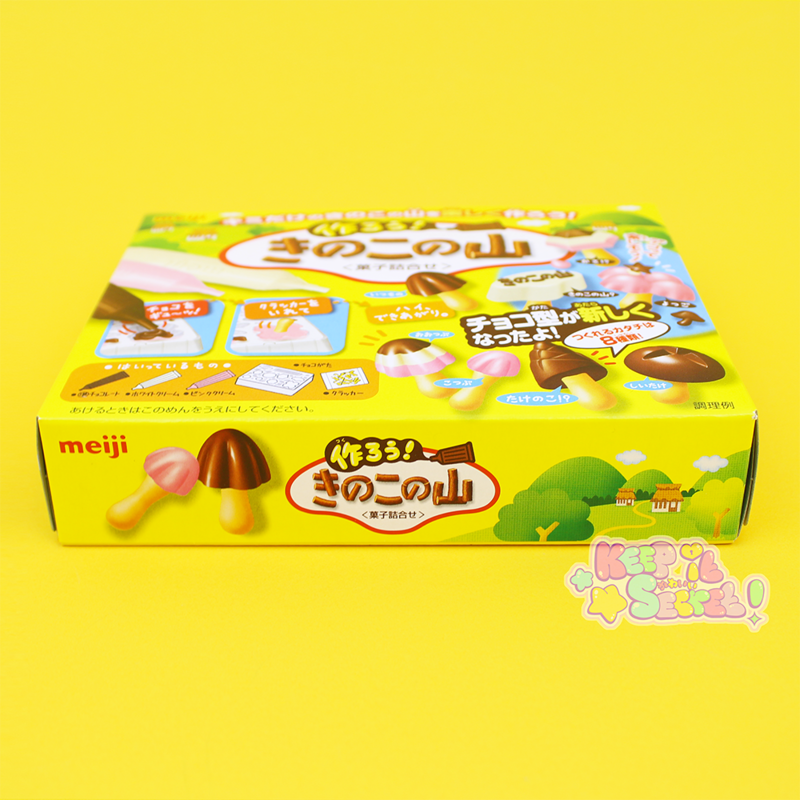 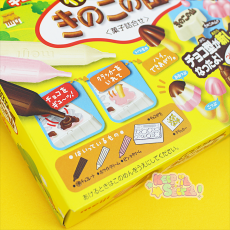 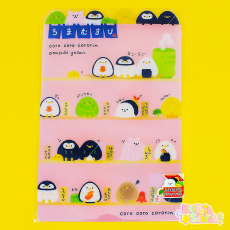 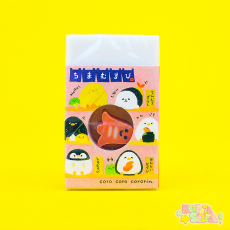 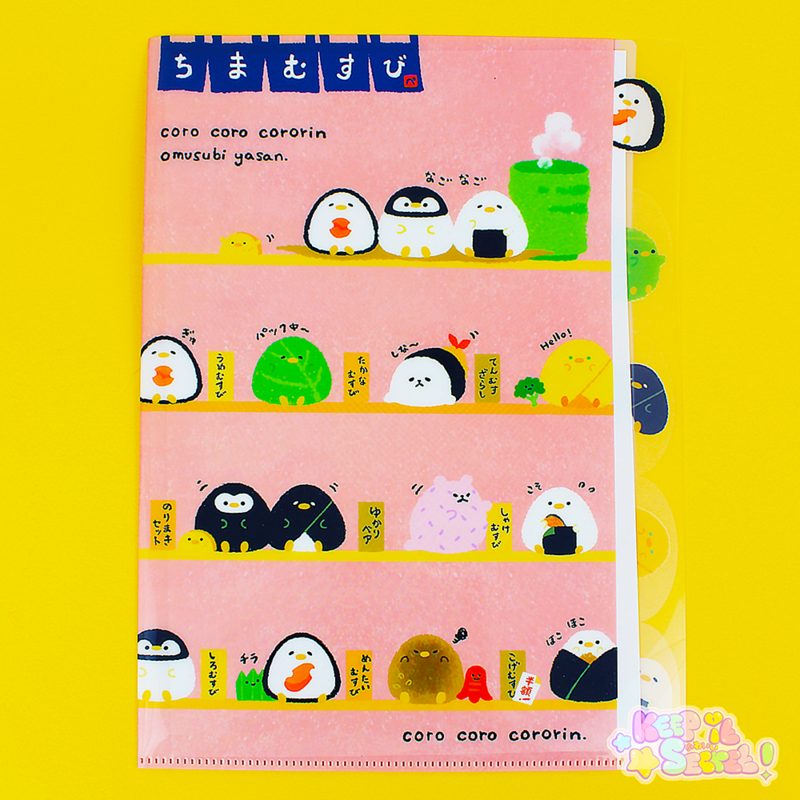 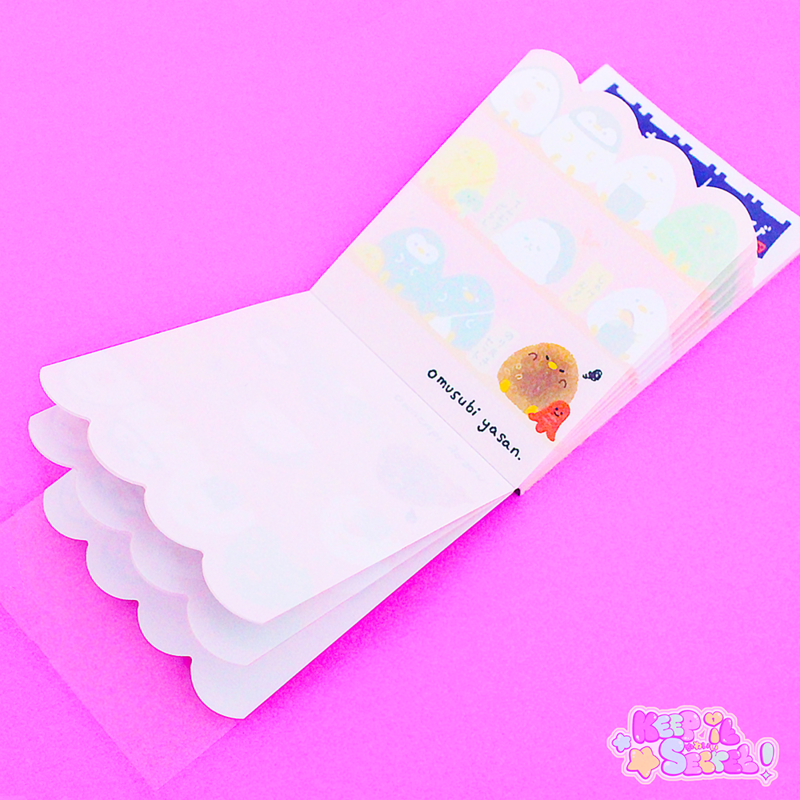 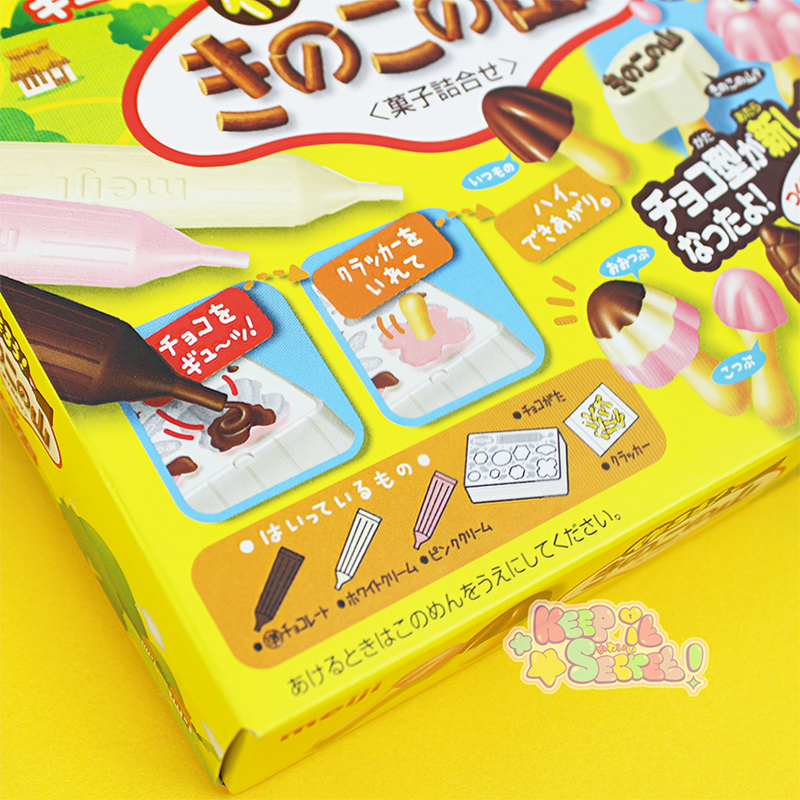 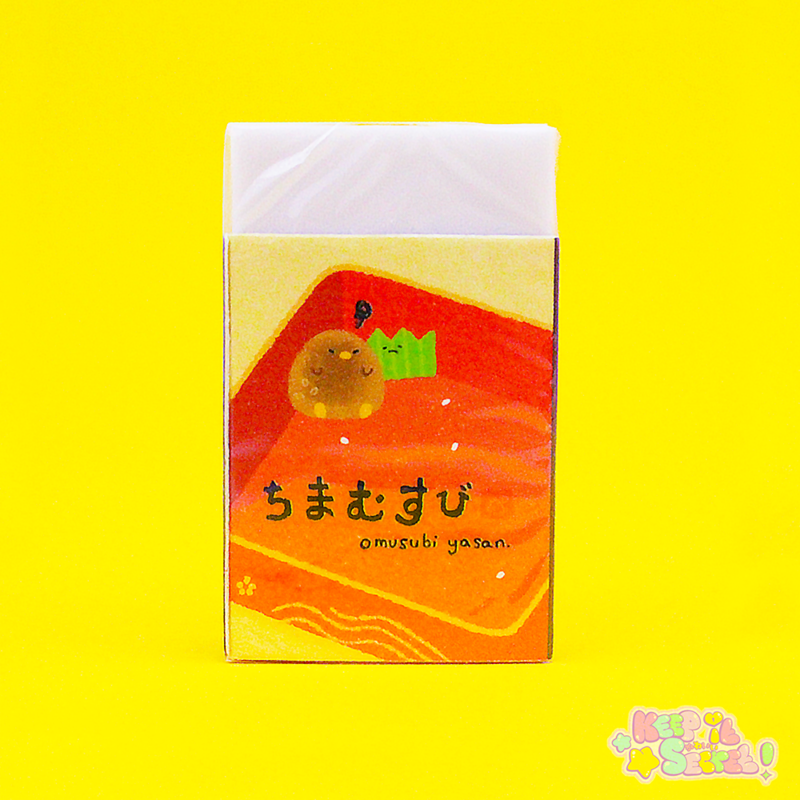 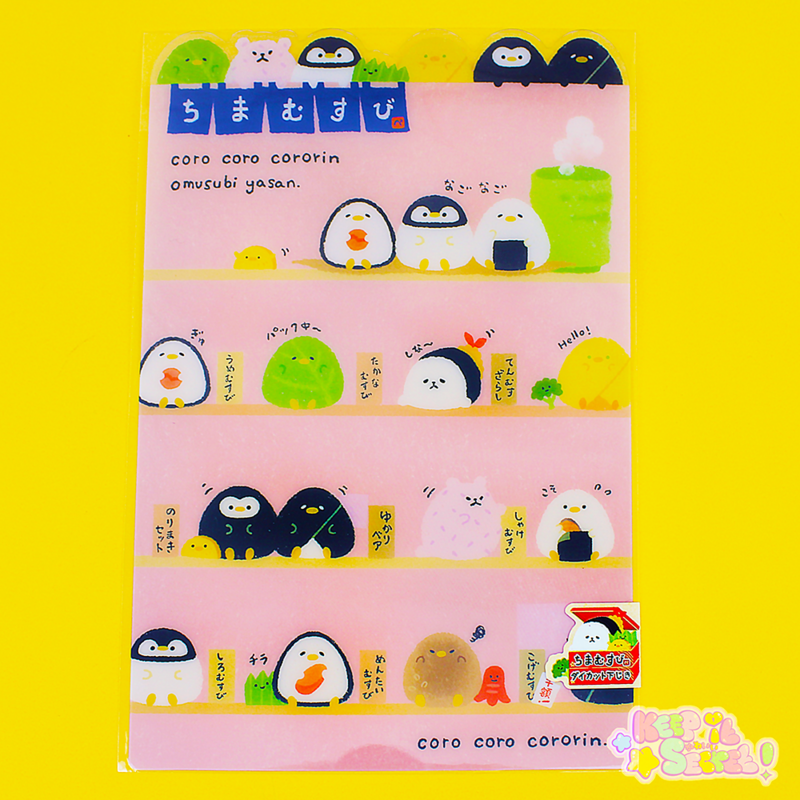 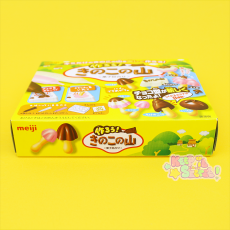 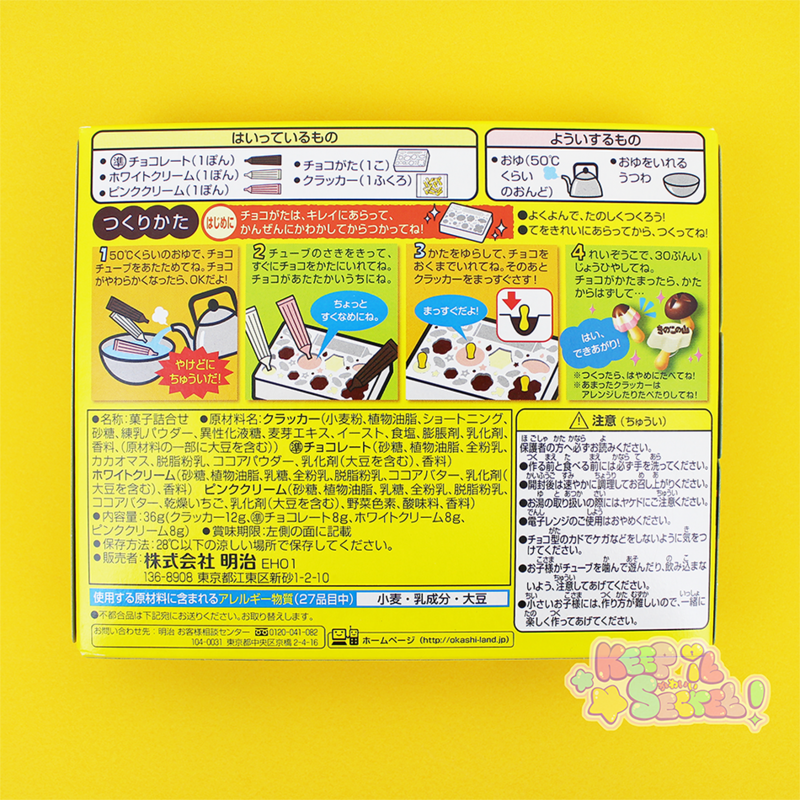 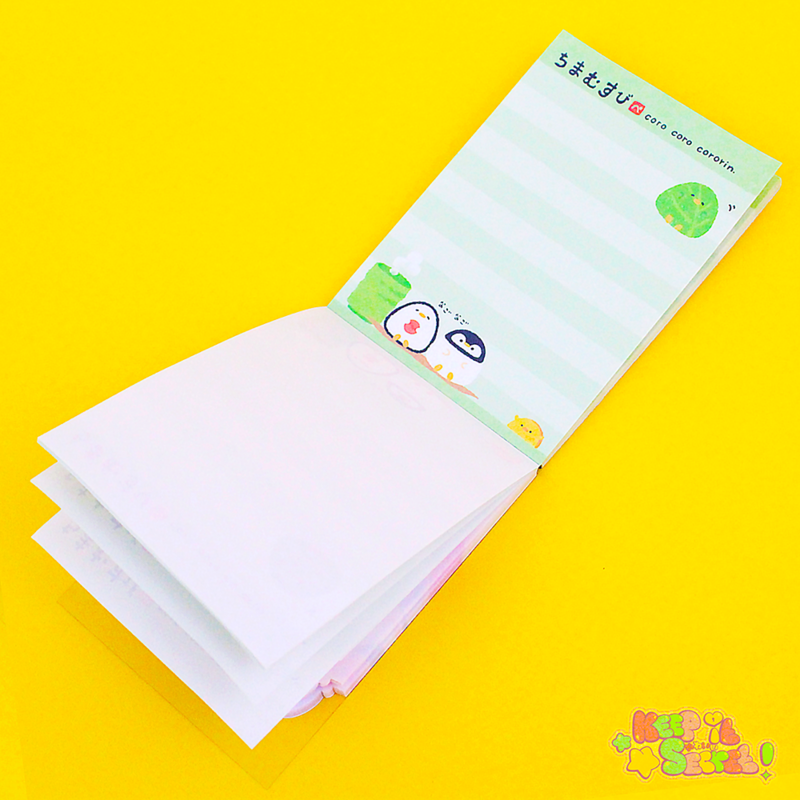 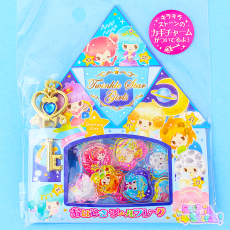 With 2 Different styles to choose from, each folder contains multiple dividers which have eve more kawaii pictures of cheeky Onigiri Balls in different poses. 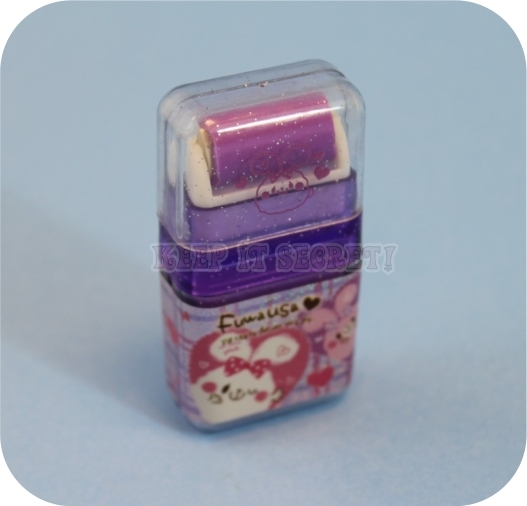 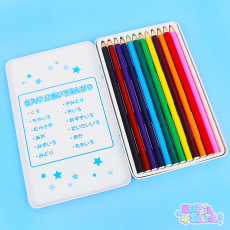 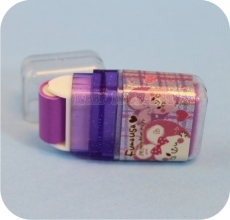 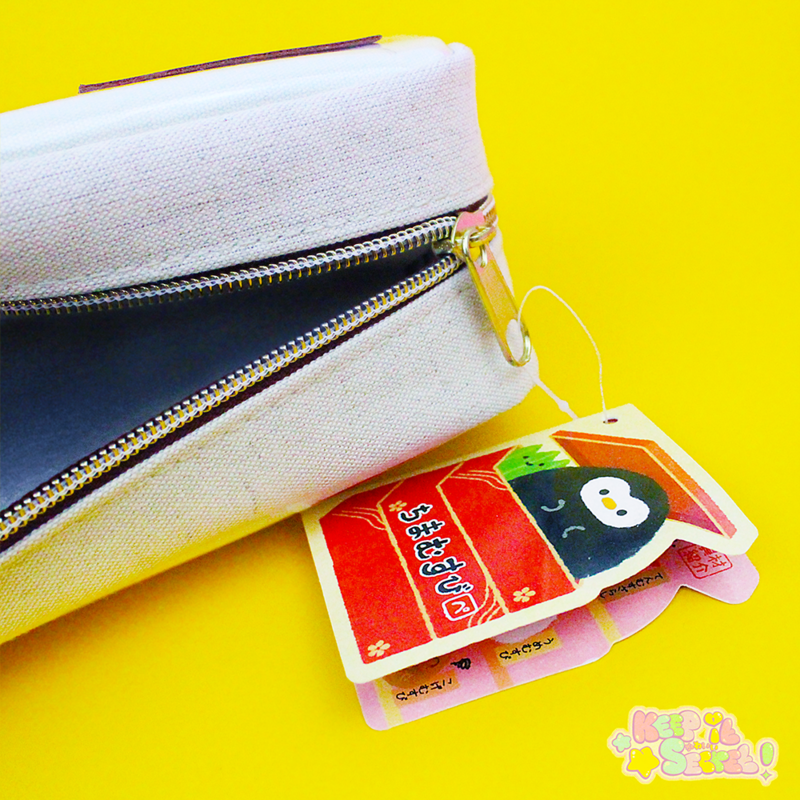 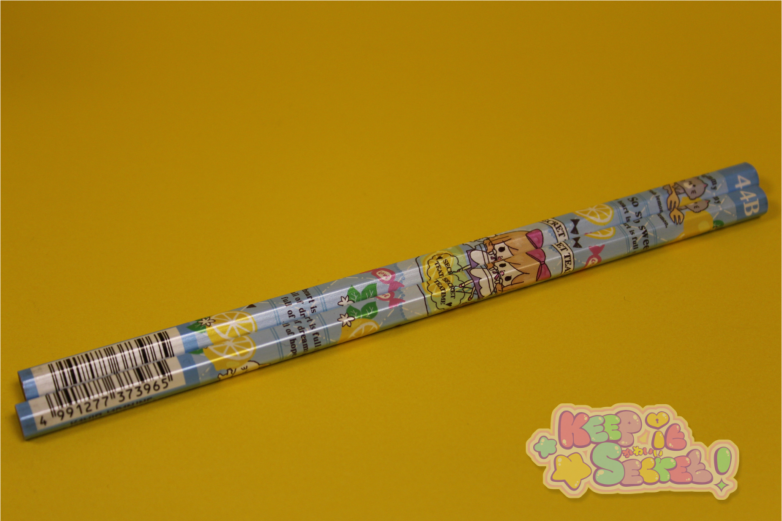 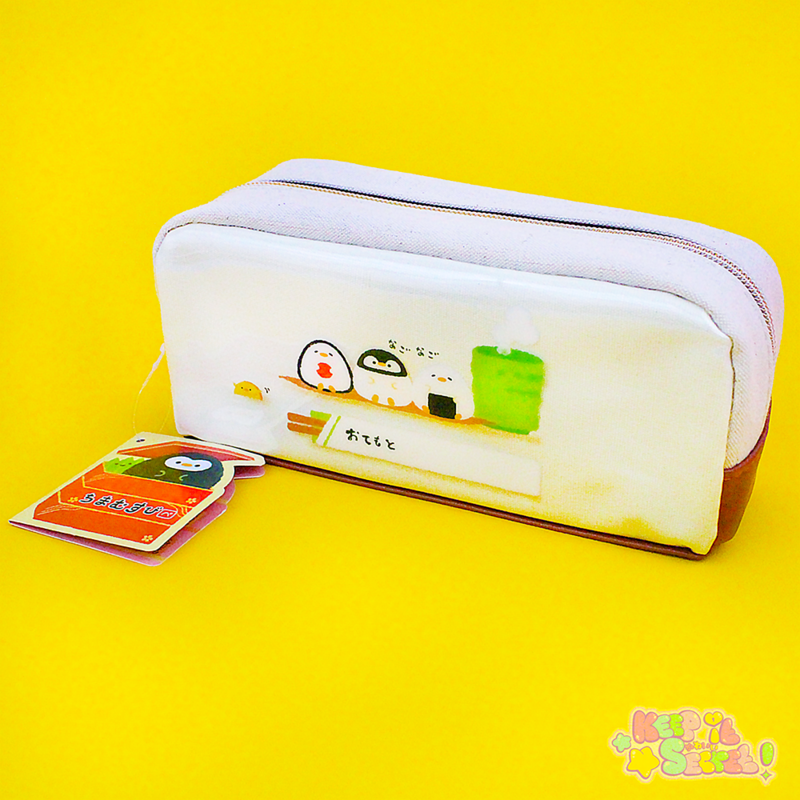 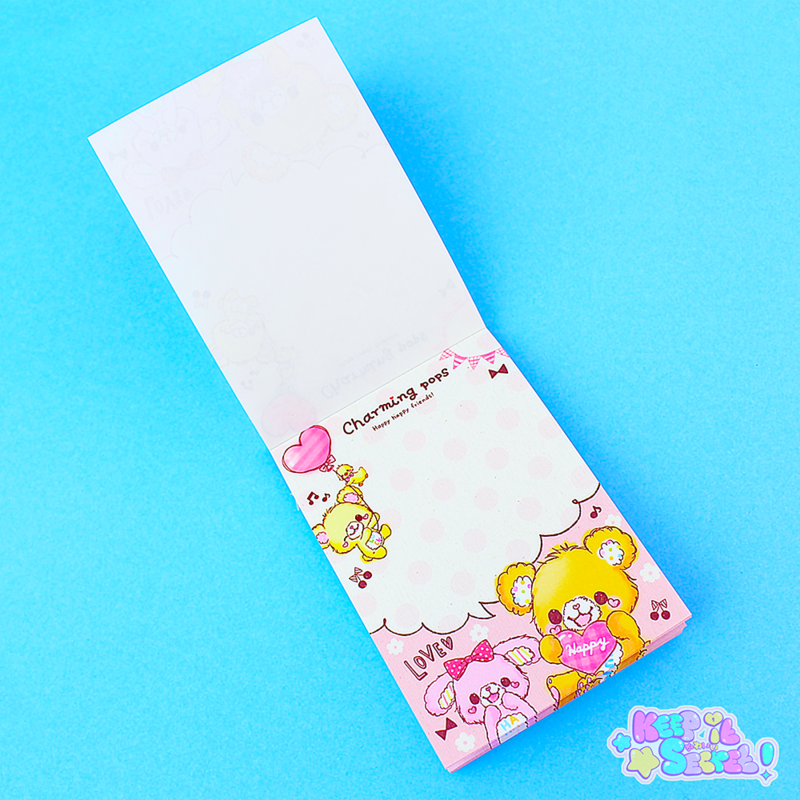 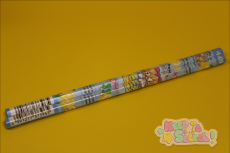 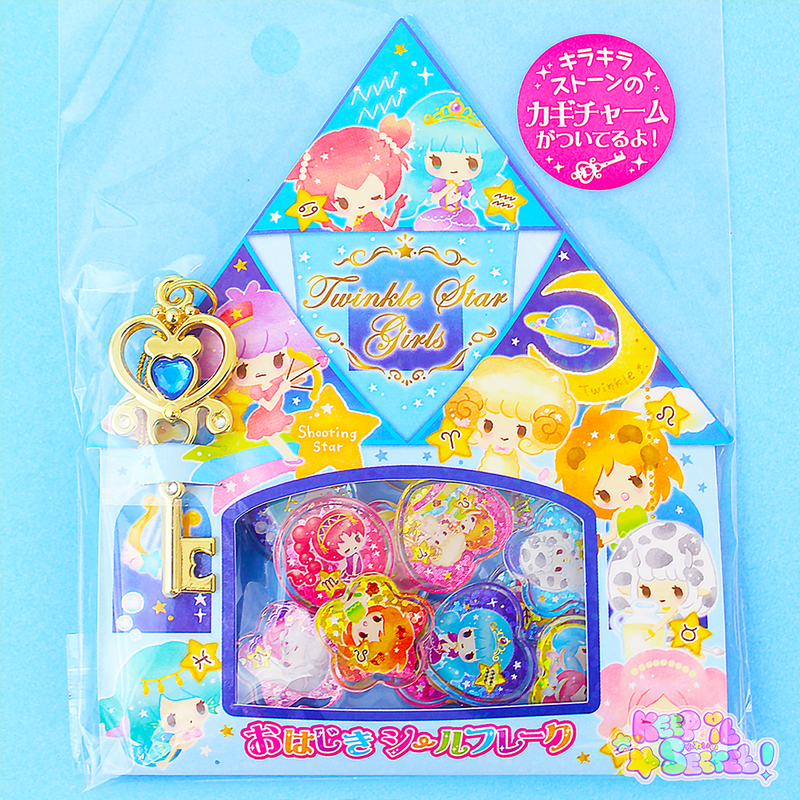 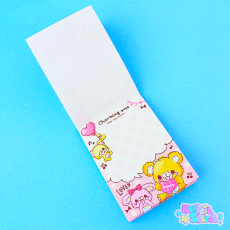 A real must-have product to protect your work or drawings whilst at the same time rocking a really cute look! 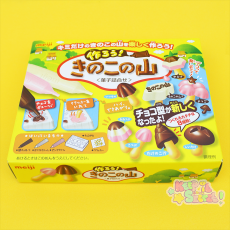 This product was added into our inventory on 19 Mar 2017 and has been viewed 1096 times.